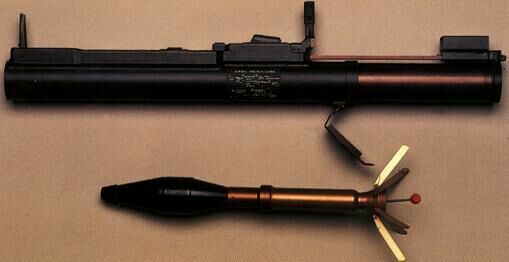 The M72 is a turkish copy of the american M72A2-LAW light antitank weapon. It is a compact, one-use-only, non-reloadable launcher, fed by a single, internal 66mm rocket. It is the standard LAW for the turkish forces.